The lyrics depict a soulful story which leaves the listeners almost teary! 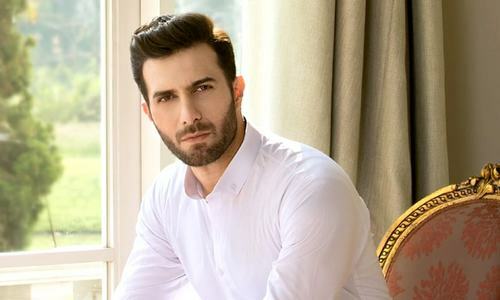 The much awaited drama Cheekh went on air from January 2019 on ARY Digital and has all of us hooked since the first episode. 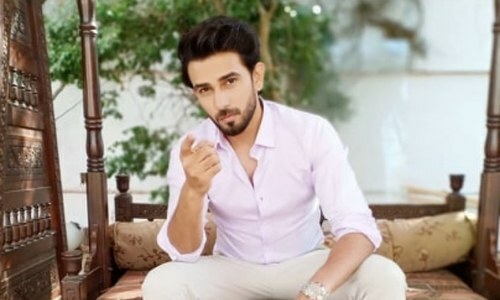 The story, as well as the acting of the lead characters Bilal Abbas and Saba Qamar has made this drama a stand out amongst all. There is so much happening in each episode that we just can’t afford to skip a single episode. 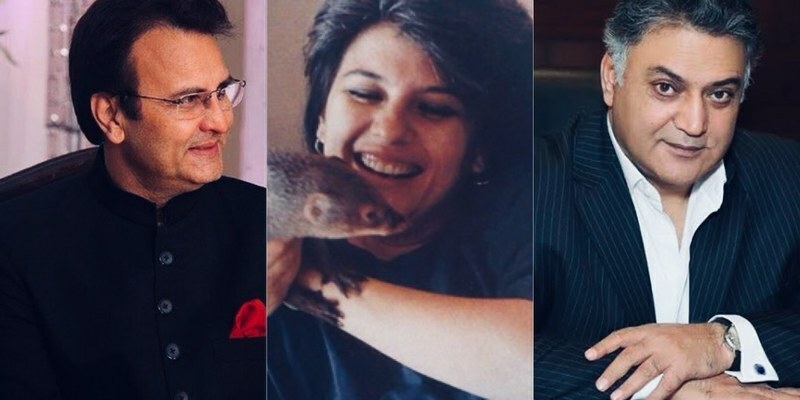 Revolving around a woman’s fight for justice and the hurdles she faces to expose the truth, Cheekh has been topping the rating charts since it has gone on air. Add an intense OST to this intense story and here is a complete package! 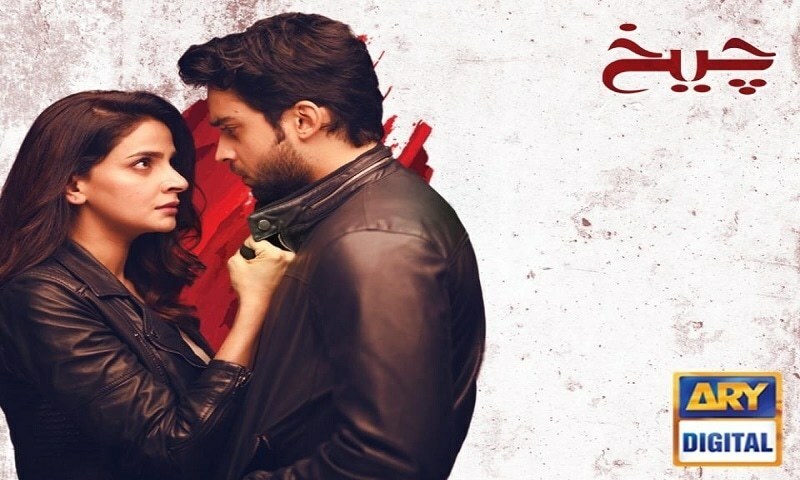 The complete OST of Cheekh was released last week and it suits pretty well with the theme of the drama. 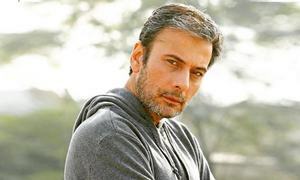 Sung by Asrar and lyrics by Sabir Zafar, the heart-touching notes of the OST depict really well the war of a woman who is determined and committed to bring justice to her friend but is also torn between her relations and justice. 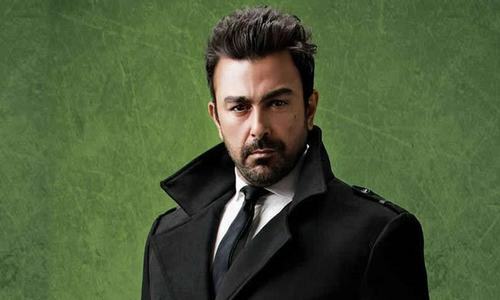 After Visaal, Asrar has lent his voice to Cheekh’s OST and has done a remarkable job as always. 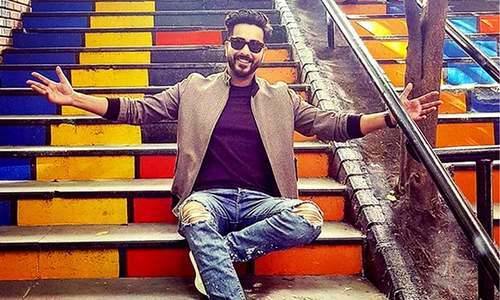 Starting on a good note, the track comes to life as the voice carries the expressions of the characters with a fusion of high and low notes. Asrar’s earthy high-pitch vocals have taken the song to next level and the hearth-touching musical composition compliments well with it. Sabir Zafar beautiful poetry further adds life to the powerful song and hit us right in the feels. If one pays attention to the lyrics, they can definitely capture the true essence of the story. Produced by Produced by Big Bang Entertainment, directed by Badar Mahmood, and scripted by Zanjabeel Asim, Cheekh airs every Saturday at 8:00 pm on ARY Digital.